This wonderful pie has to be the most popular and loved pastry in Turkey, and due to popular demand, it is reappearing:)We just baked it again yesterday, for a friend, as it is her daughter’s favorite pastry. It has been cooked at homes often, and you can eat almost in every café or restaurant at home. 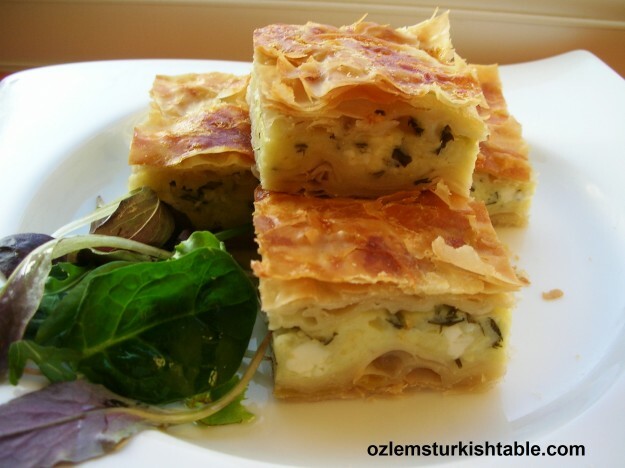 I use the fillo pastry sheets for this recipe and it works well (traditionally, we use the fresh paper thin pastry sheets called yufka and it is wonderful, if you can find it). If frozen, you need to defrost the fillo pastry overnight in the fridge and leave at room temperature about 2 hours before using. I like to combine the feta cheese with mozzarella in this recipe to make it moister. Another good tip is using the egg and milk mixture amongst the layers of the pastry sheets; that really makes the pastry moister. At home, boreks, savory pastries are a very popular snack with ladies’ tea time gatherings and immensely popular with children too. It also makes a wonderful lunch or appetizer with a little green salad by the side. In a bowl, mix the feta cheese, shredded mozzarella, parsley and two of the beaten eggs. In a separate bowl, mix the remaining eggs, olive oil, water and milk (for the egg&milk; mixture). Grease a rectangular baking dish with a little olive oil. 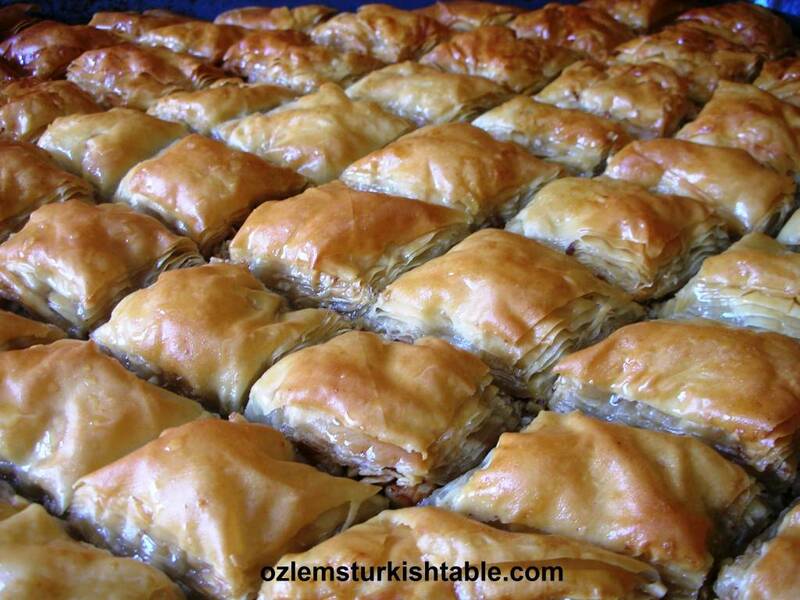 Lay the pastry sheets along its long side and trim or cut if needed, as the size of the sheets vary in each country. Open the sheets only when you are ready to use them and cover the rest with a damp towel so that they don’t dry out. Lay two sheets in the greased baking dish. Pour a little of the milk-olive oil-water mixture (about 3 tablespoons) all over the sheet. Repeat this layering until you reached the 12th sheet (or half of your pack). The pastry may look like swimming in the milky mixture a little, don’t worry, that’s the way it should be. Once cooked, the pastry will absorb all this moisture and you will have a lovely, moist pie. Spread the cheese filling over the 12th sheet evenly. Continue laying two sheets of fillo, pouring over each the milk mixture, until you reach 24th sheet. Sprinkle the milk mixture on the top of the pie. Bake the pie in the oven for about 35 minutes, until the top is golden brown. Serve hot, cut into pieces. This dish can be successfully reheated. Important tips: If you would like to cut back on the amount of the eggs, you can omit or decrease them in the cheese filling. 2) Once cooked, if you keep the pie covered with flax or parchment paper, this will keep the pie moist. 3) This pie freezes wonderfully. Once cooled, put the pie in a freezer bag and seal. When you’d like to reheat (at 180C/ 350 F for about 15 minutes), put the pie in a greased baking tray and sprinkle the top with a little milk and water mixture to give some moisture. 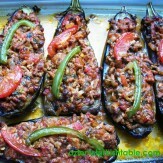 Ozlem, there is an error in this recipe. In the ingredient list you have twice 1/2 cup milk, but in the instructions mention only the 1/2 cup milk for the egg/milk mixture. Is the 1 tbsp olive oil for greasing the baking dish? Also, in the instructions you mention milk-olive oil-water mixture, but there is no water in the ingredient list. Many thanks for your comment and letting me know, I updated this recipe later though forgot to reflect on it properly, really appreciated your feedback. The other 1/2 cup milk should be water that needs to go in to the water, egg, milk and olive oil mixture. And yes, 1 tbsp olive oil for greasing the tray; I made all these corrections in the recipe. Many thanks again for your careful observation, hope you enjoy the borek! Please let me know if I can be of help further. 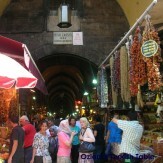 Hi Ozlem, I’m so happy that I came across your beautiful blog. 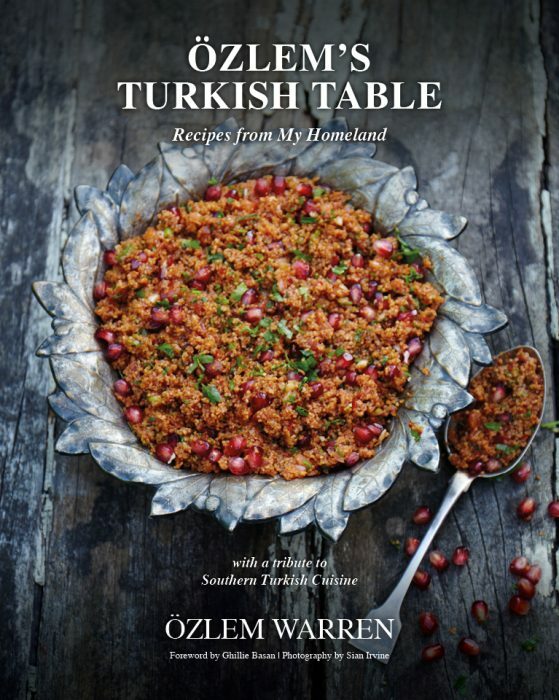 I’ impressed and delighted by the wonderful recipes. So far, I’ve tried the Milk pudding and the Pogaca; and they were really DELICIOUS. The tips you include are of great help. 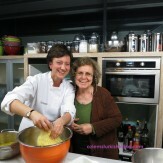 Can’t wait for your next scrumptious recipe :)) Thanks again, Ozlem. I thank you for sending me the recipe for this wonderful borek ,I made it at my home the day I received your recipe it came out so tasty and the cheese melted perfectly my dad he loved it so much so is my brother and his wife and my sister too,my dad told me it was just like his mother’s but women the old times they didn’t use fillo dough they did everything from scratch,and my dad asked me if I can make it again next week with your recipe I said ok dad I will.again I want to thank you for this great recipe. Finally got to making the Boregi. We loved it. And our guest did, too. The phyllo dough sheets we get here in the US are larger, so I could use one folded sheet instead of two small ones. Instead of the feta I used some leftover Mexican queso fresco that is very similar in taste and consistency.